At Balance Your Life, Judy offers a unique approach to understanding how our diet and lifestyle affects our energy, focus, weight, and ultimately our lifespan. With a focus on the mind-body connection and stress-management, she offers a unique and sustainable approach to creating a more balanced, healthy and meaningful life. She works with each client as an individual and offers a personalized educational program that has very powerful and sustainable results. Judy also shares workshops and seminars in both private and corporate settings. 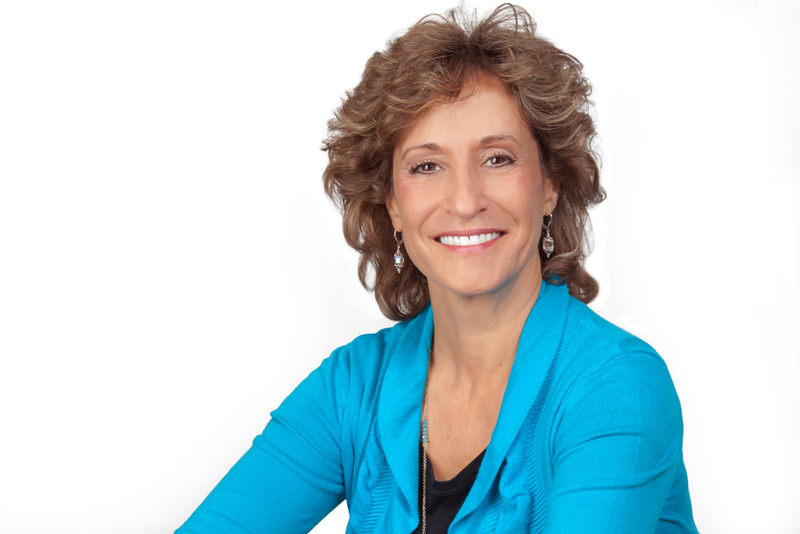 Judy is an Integrative Nutrition Coach certified through the Institute for Integrative Nutrition and Purchase College SUNY, a National Strength and Conditioning Association (NSCA) Personal Trainer, and a Massage Therapist licensed by the New Jersey State Board of Nursing. She is also a Chopra Center Master Educator, having completed The Perfect Health Lifestyle Program, Primordial Sound Meditation Instruction and Seven Spiritual Laws of Yoga teacher training. She has a certificate in Plant-Based Nutrition from Cornell University and the T. Colin Campbell Foundation, a program that is based on the theory that many of the diseases that affect Americans today can be prevented and even reversed through proper dietary and lifestyle modifications.